Connectivity: NFC one touch ,Bluetooth 4.0. Attach the Ribbon to your shirt, t-shirt or jacket and have streaming music at your fingertips. Stream music from car stereo (AUX cable provided) Use Any Headphones since nbbon features a standard 3.5 mm stereo output. 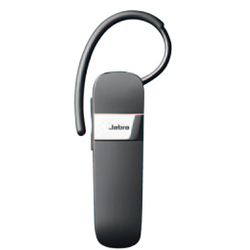 Bluetooth headset is an option when using the 5040 Handset. Bluetooth enables you to work handsfree with full flexibility – no strings attached. 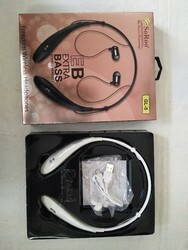 Any Bluetooth Headset complying with Bluetooth 2.0 standard may be applied. Also supported are Headset Profile 1.1 and Handsfree Profile 1.0. However, Polycom recommends using Bluetooth Headsets with build in acoustic echo cancellation.